We’re have reached the second to last week of challenges for season six. 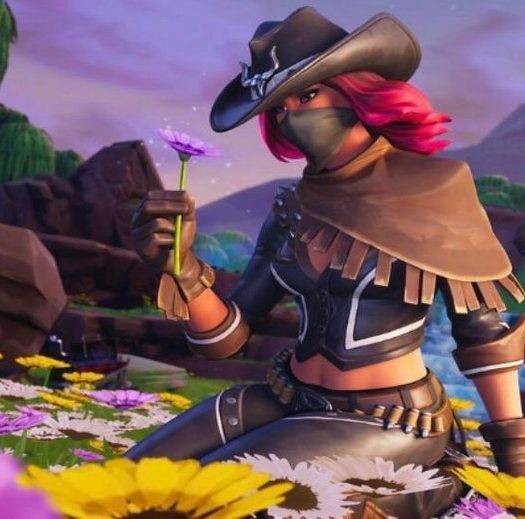 If this week’s challenges are anything to go by, it would look as if the interesting events of season six are over, and there isn’t really anything new coming. With that said, week nine’s challenges are explosive. When we say explosive we don’t mean that these challenges are exciting, we actually mean that most of these challenges based around using explosive weapons or items, with a few other menial tasks added in. Depending on the type of player you are, week nine can easily be considered the most boring week of challenges yet. Here are your week nine challenges. The only real vehicle to do this challenge is the Quadcrasher. This vehicle has the maneuverability to do easy tricks in the air and boosting off a ramp allows for so much air time. There is a catch with this challenge, however. It’s not just about getting air time. You also need to make sure that when you reach the ground that you land safely. If you wipe out, the time you spent in the air will not count. The easiest way to get this challenge done quick would be to drive over the purple craters. This will shoot you into the air, but you’ll be able to control landing safer than jumping off a ramp. Once you reach 30 seconds, finish the match and you’ll complete the challenge. 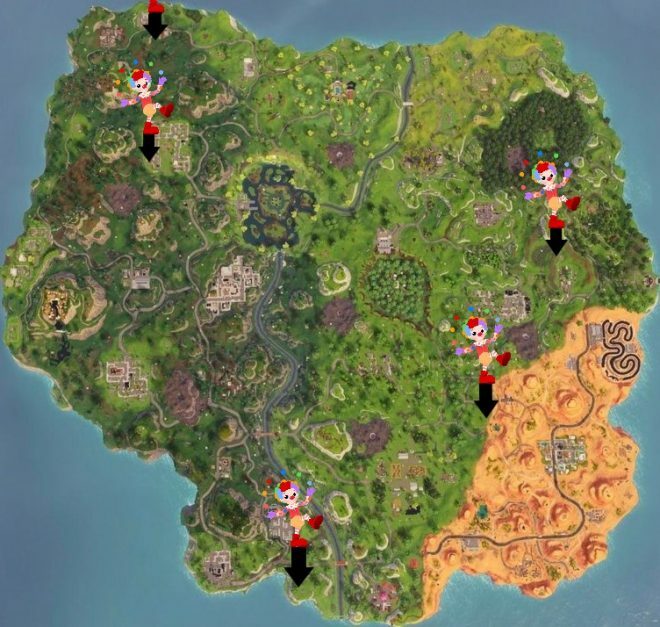 For this challenge, you need to head to various carnival clown boards around the map and earn a score of 10. This challenge is a lot easier than it may sound. You are required to complete three boards, but there are a total of five locations available so there are options on where you go. Once you arrive at the location, you’ll see a board with several holes and a clown portrait. Next to it is a scoreboard. The yellow number indicates the high score, and the white number is your score for the current run. 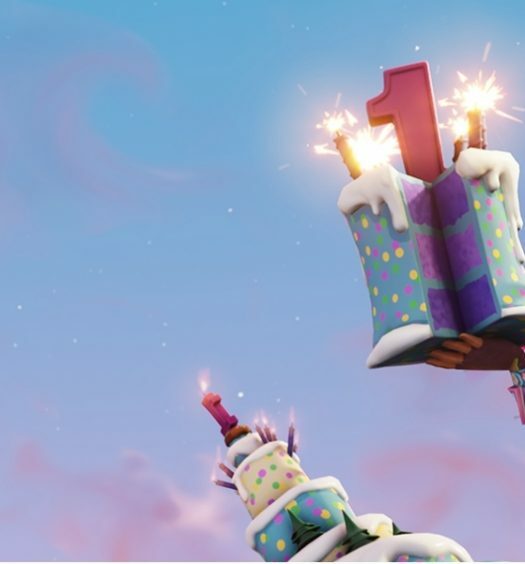 Simply take out your pickaxe, activate the mini-game by holding X, and destroy the balloons as they appear. After the sixth or seventh balloon, they will start to appear in multiples of two so be ready for that. Once you reach 10 total balloons destroyed, wait for the game to end and you’ll be counted progress. Head to the next two afterward and do the same. For stage one of this challenge, you’ll need to consume five mushrooms. This isn’t even really a challenge. The only real challenge comes from finding mushrooms, thankfully, there’s a map for that. Make sure you aren’t at 100 shields, or you won’t be able to consume mushrooms. Mushrooms give players +5 shields for each one that is consumed. Consuming all five will require at least 25 shields to be available. 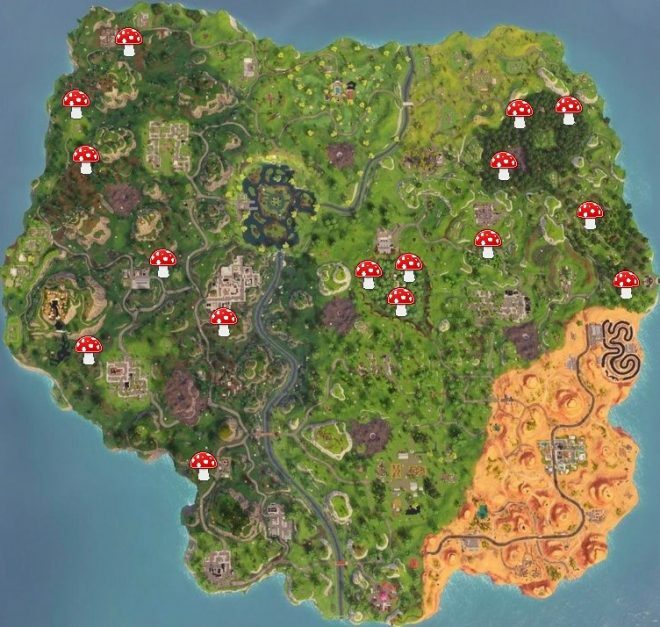 Below is a map of every mushroom spawn. Stage two asks players to consume 75 shields with small shield potions. This challenge is easy, and a bit annoying. Small shields reward 25 shields each. Drinking two will give you 50 shields and the game will not allow you to drink more than 50 points of small shield potions. If you want the challenge done quick drink two, throw yourself off a ramp, and then drink another. That will give you the 75 shields you need. Playing the game as normal, while carrying small shields, will also help you complete this as normal. Small Shield Potions are most commonly found in chests. For the Large Shield Potion or “Half-Pot” as some refer to it. This stage of the challenge asks players to consume 100 shields worth. The large shield potion rewards players with 50 shields per each pot. This means you’ll need to drink at least two pots to complete the challenge. These shields are most commonly found in chests. The chug jug is the final stage of this challenge. It simply asks players to consume one chug jug. This challenge will come in time. It’s basically all about whether or not the game wants to give you a chug jug from a chest or supply drop. You can also head over to a gold vending machine in hopes that it’s carrying a chug jug for purchase. If you want to make this challenge even easier, head to one of the available limited-time modes where legendary loot drops are increased. For this challenge, you’ll need to deal 300 damage to players using grenades, clingers, and stink bombs. 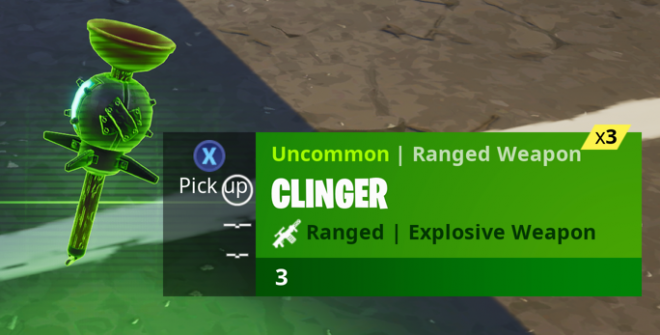 It’s highly suggested that you avoid using clingers entirely. Unless you stick a player, the clingers explosion radius is tiny and getting a hit can be near impossible. Grenades work well, especially for players hiding in forts simply by tossing it in and waiting for the explosion. Stink bombs deal the least amount of damage but are more of an area of effect type of grenade. Throwing this down spawns a yellowish cloud of stink that deals 5 damage a second. This means if you manage to damage a player 10 times with a stink bomb, you’ve already earned 50 points of damage towards the challenge. This is a simple challenge that will come in time. If you were around for season four and five, you may remember the satchel charge. The dynamite is pretty much the exact same concept. The only difference here is that once you throw the dynamite, you cannot detonate it when you want, it will detonate on its own a few seconds later. Dynamite comes in stacks of three similar to grenades, and any enemy buildings you destroy count. If you destroy a forts supports and the entire fort comes crumbling down, all the pieces destroyed will count towards the 10,000 damage required. This will make the challenge progress quickly. Thankfully you’re allowed to get kills with either a grenade launcher or rocket launcher. Obviously, a rocket launcher is the best choice as it goes straight forward and at point blank range you’re almost guaranteed to eliminate an opponent. Grenade launchers eliminations are also possible, but you’d want to make sure your opponent is in a more confined space. The grenades bounce around before exploding. In a confined space the grenades will bounce less and have a higher chance of landing next to an opponent for an instant elimination. You could also trap a downed opponent in a box and shoot two grenades in the box. Easy elimination. Stage 1: Deal damage with Grenades to opponents. This challenge should progress alongside the other challenge for using grenades to deal damage to players. Just make sure you are using grenades when you are going for the other challenge and you’ll accidentally complete this challenge with it. Note: At this time, the Dynamite is also counting as grenade damage. Whether or not this is intentional, this is an alternative weapon to use to get damage progression. This may be fixed at a later time. Stage 2: Deal damage with Grenade Launchers to opponents. 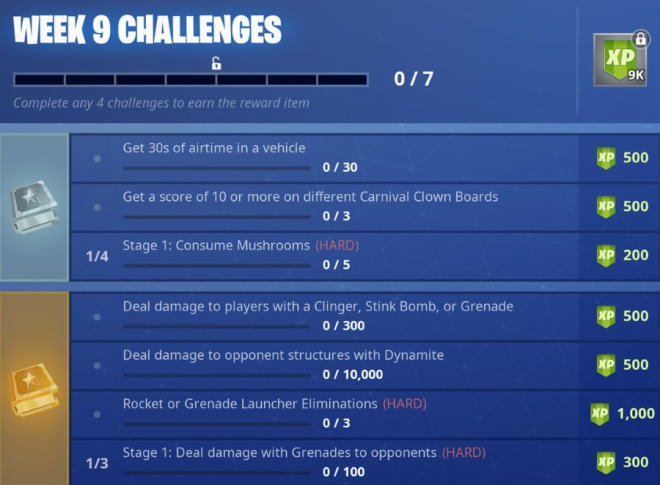 If you have stage two of this challenge unlocked and you’re trying for grenade launcher/rocket launcher eliminations, this challenge will also earn progression at the same time. Simply damage players with a grenade launcher of any rarity and you’ll complete it in no time. The best mode to do this would be a limited-time mode that allows for respawns, so you can keep your grenade launcher. Stage 3: Deal damage with Rocket Launchers to opponents. The final stage of the challenge requires you to deal damage with rocket launchers. You may earn this alongside the other challenge for rocket launcher eliminations, but if by the chance you don’t have this stage unlocked you simply need to injure players with a rocket launcher. The best mode to do this would be a limited-time mode that allows for respawns, so you can keep your rocket launcher.